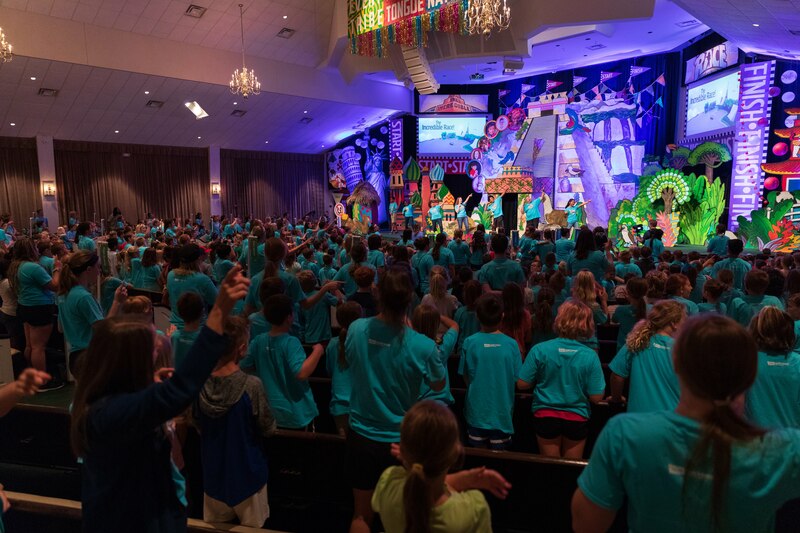 WELCOME TO VBS! We have an action-packed week ready for you! 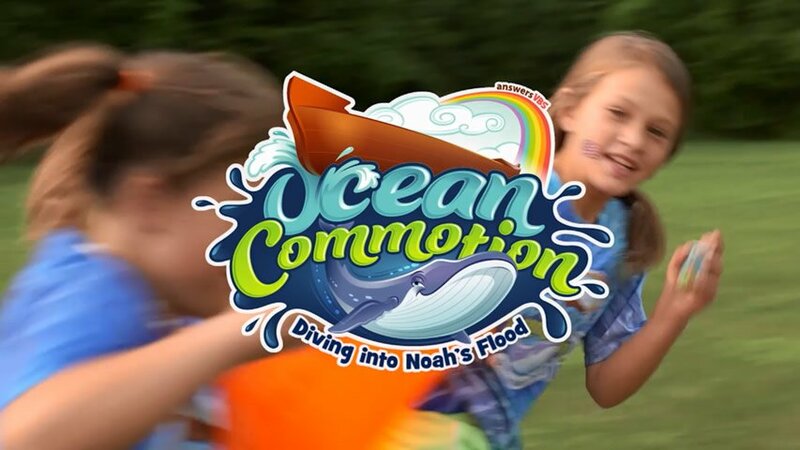 From Games to snacks, to songs, to a live Drama all for kids in Preschool to 6th Grade. It's all FREE! 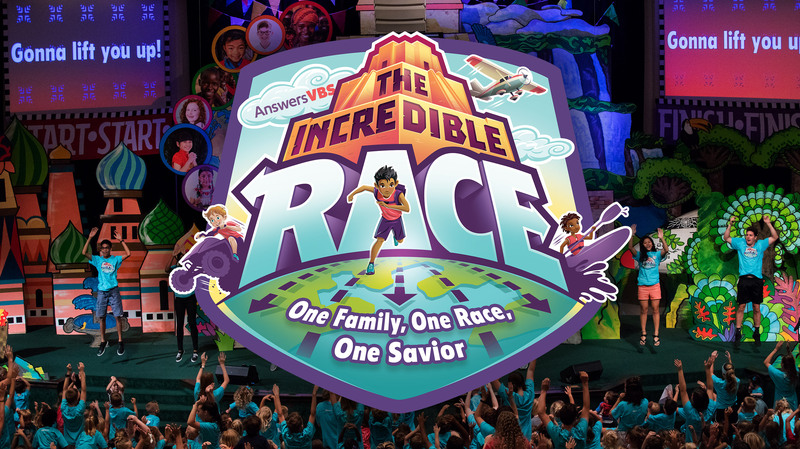 Come check Vacation Bible School at Eagleville, our theme this year is The Incredible Race, we will explore God’s love for the nations as we travel around the world. We’ll uncover fun clues, attempt fascinating challenges, and discover how the events that happened before, during, and after the tower of Babel have impacted the human race today! Grab your gear and prepare to set off on the race of a lifetime!